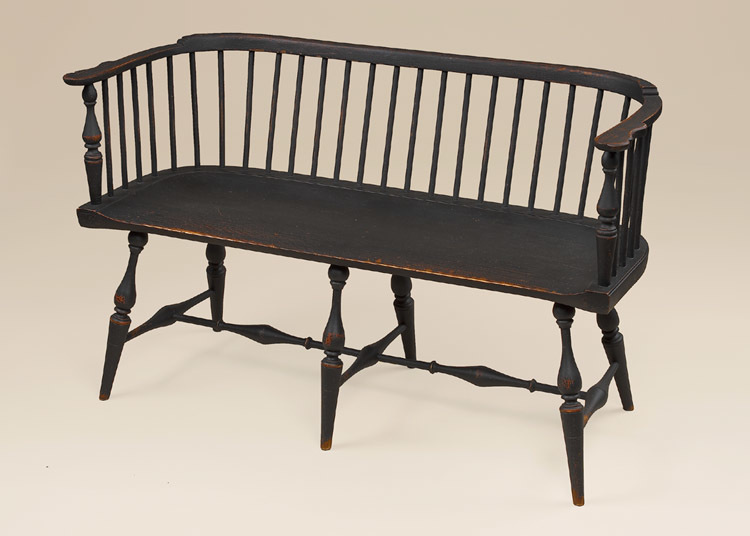 The Historical Long Low-Back Windsor Settee has an austere elegance with a simple approach design. 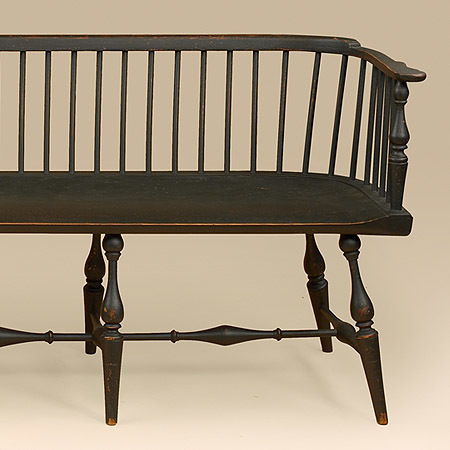 Reminiscent of the hall benches used during the colonial era. 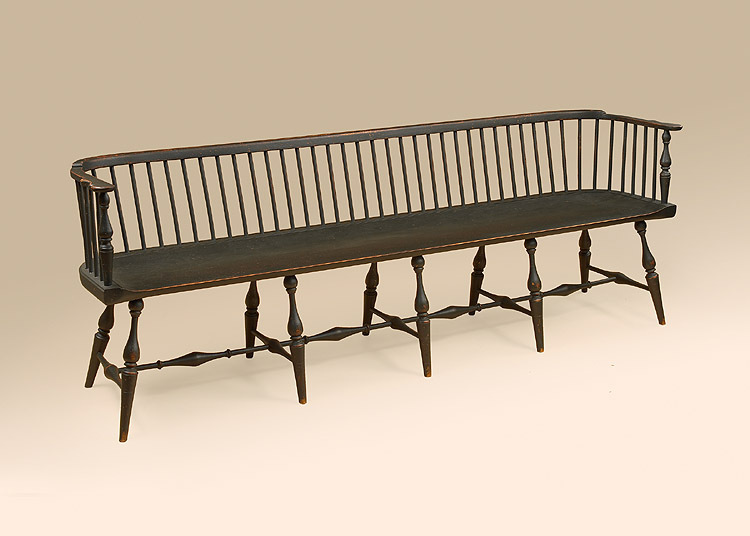 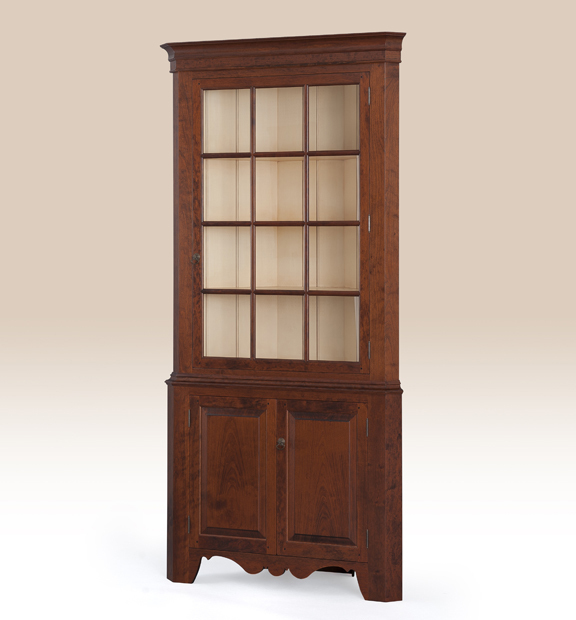 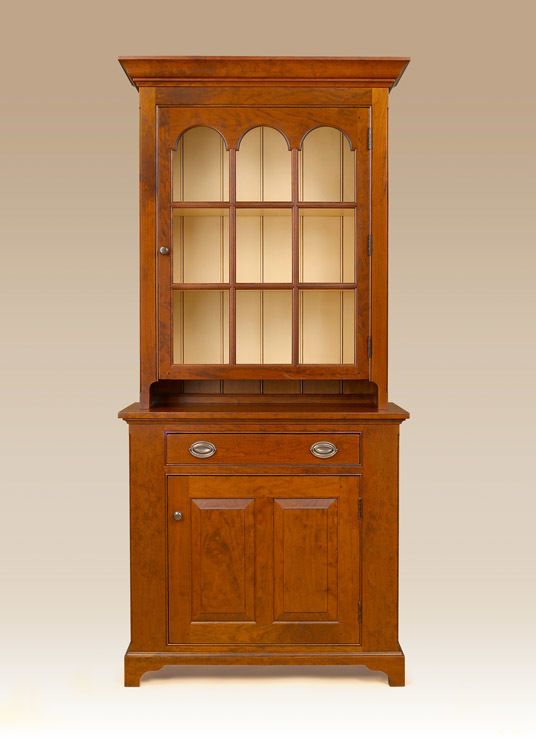 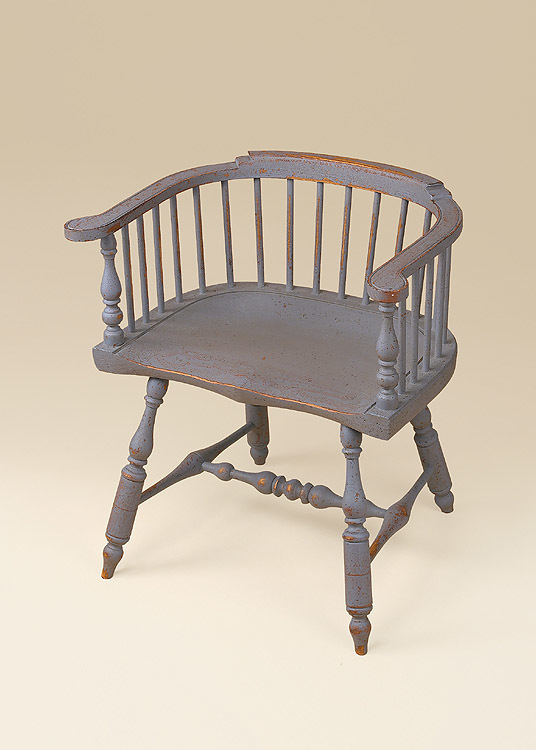 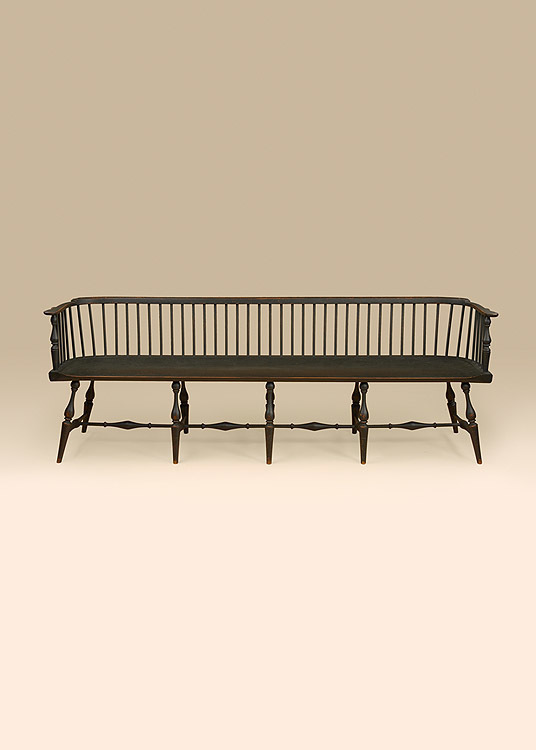 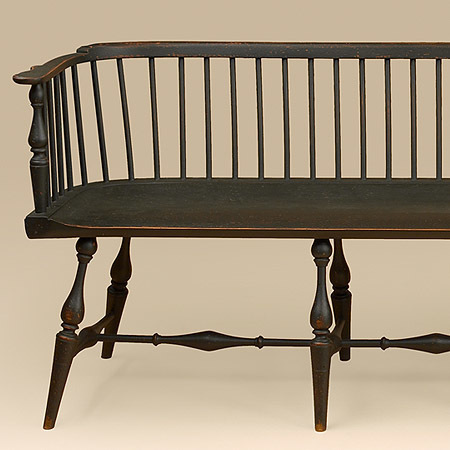 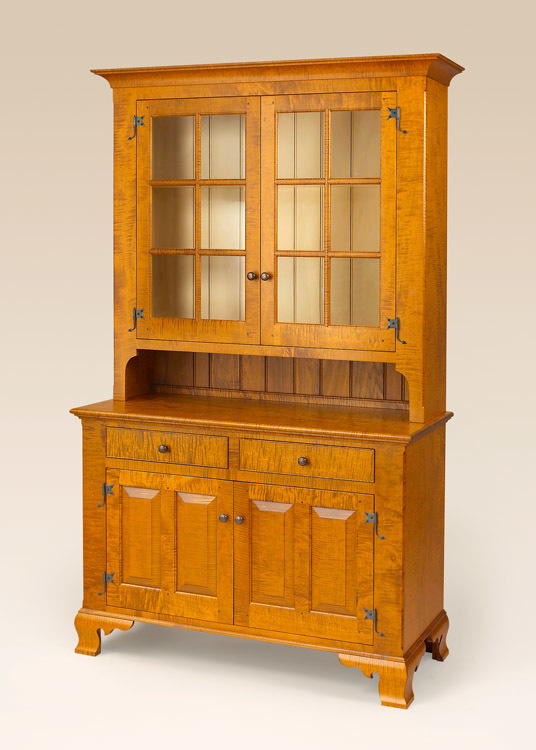 This bench is ideal for long entryways and hallways.